The bite has been slow since the hurricane but we are starting to get back to normal. 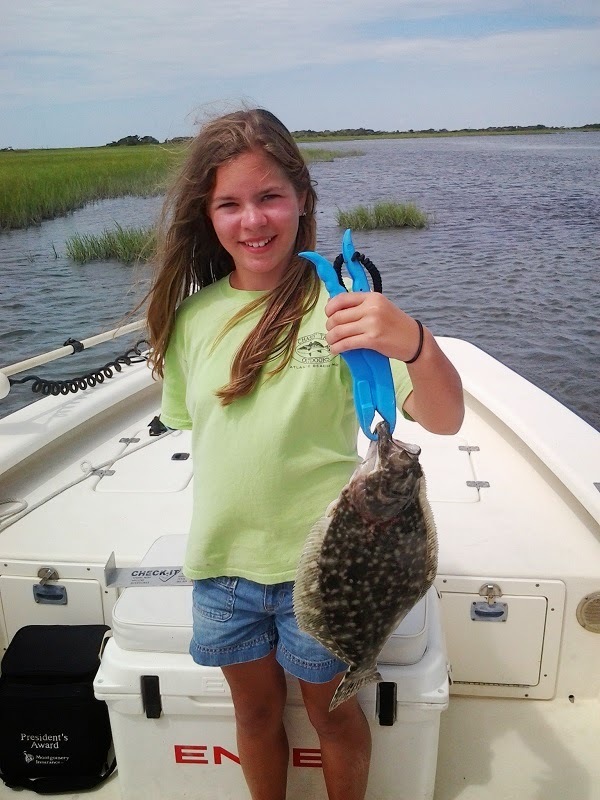 We have been picking at a few flounder inside and starting to get some nice keepers. 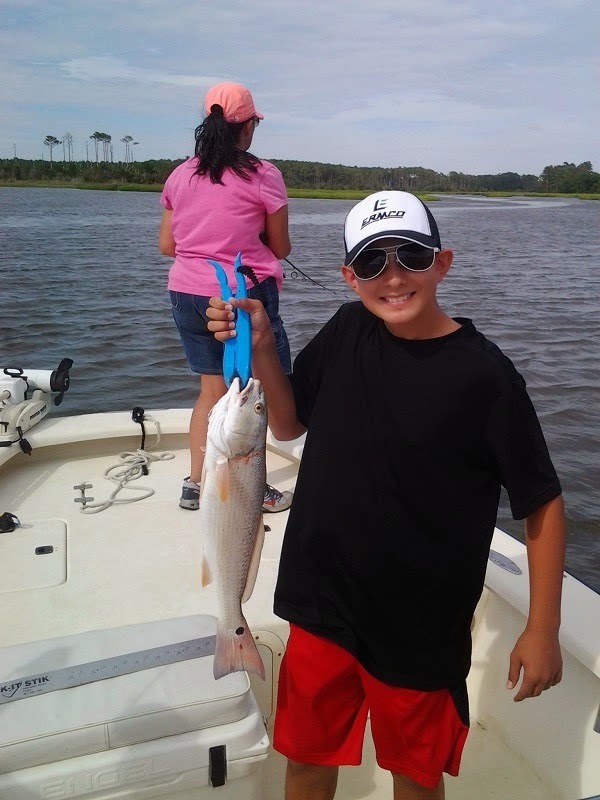 The red drum are also starting to show up along the marshes and oysters bars.